We strive for excellence in performance and are committed to generating a supportive and enthusiastic audience base through relevant, thematic programming. 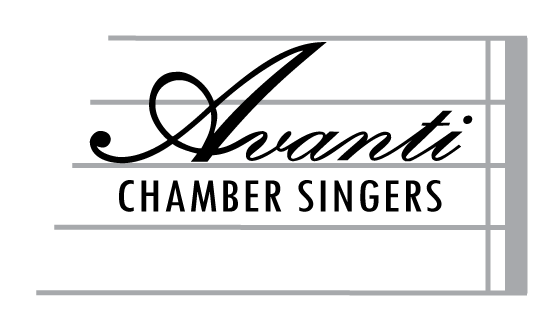 Niagara’s Avanti Chamber Singers, under the direction of Dr. Rachel Rensink-Hoff, is a community-based mixed chamber choir, performing mainstream choral literature, both accompanied and a cappella, including Canadian and Niagara-based composers. Our performances typically include a wide array of old and new musical styles, from short compositions to extended choral works. We give three season concerts each year as part of Brock University’s Viva Voce Choral Series.